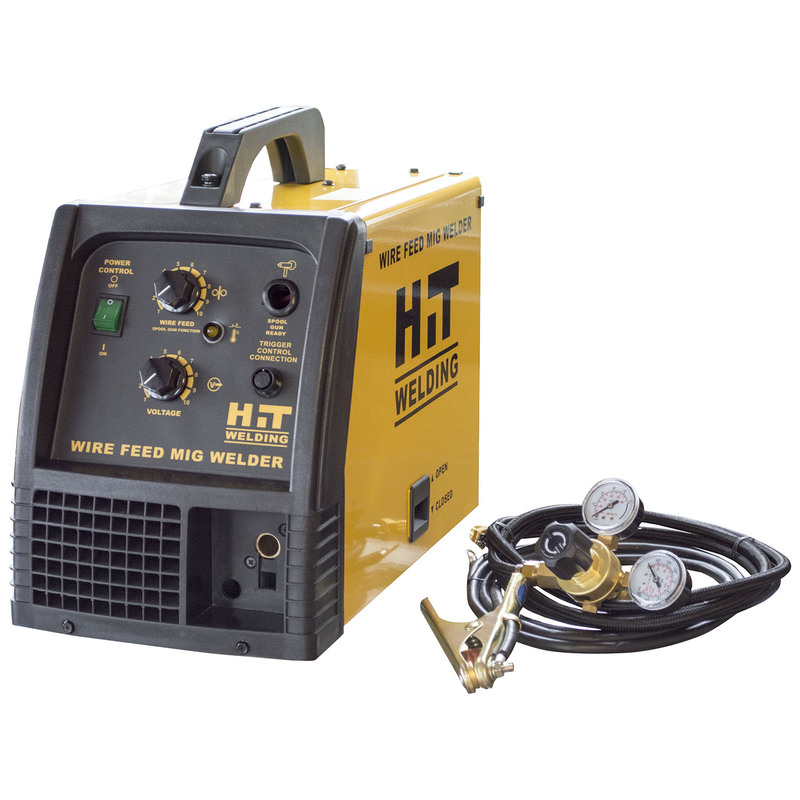 Includes welding cable & electrode holder, grounding cable earth clamp, clipping hammer/brush & welding face shield. Click here for more info. 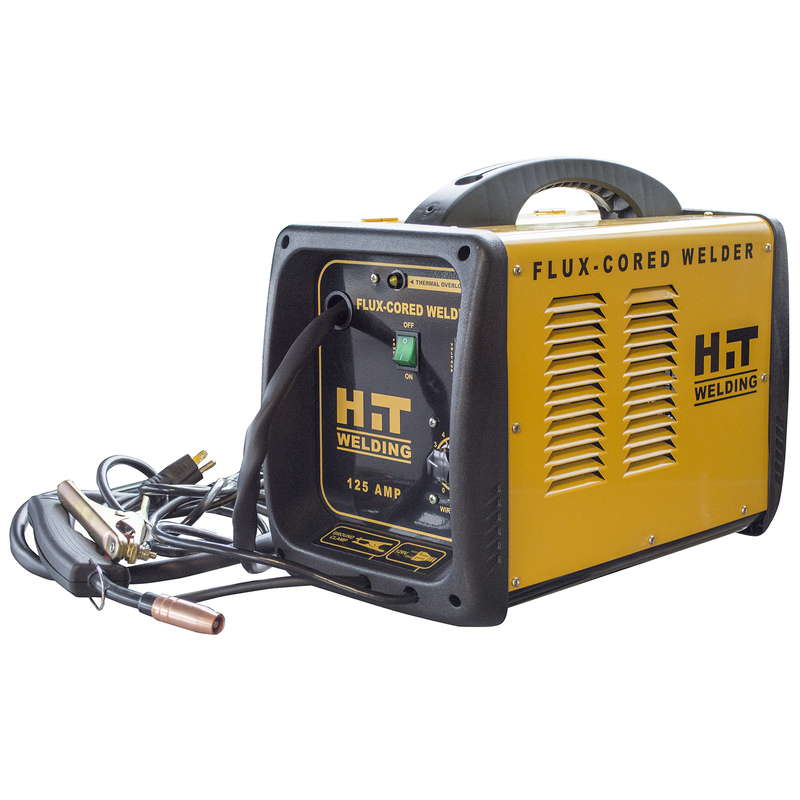 Pro Series Flux-Cored Welder welds all types of carbon steel and welds with flux-cored wire (No Gas). Includes thermal overload protection. Click here for more info. 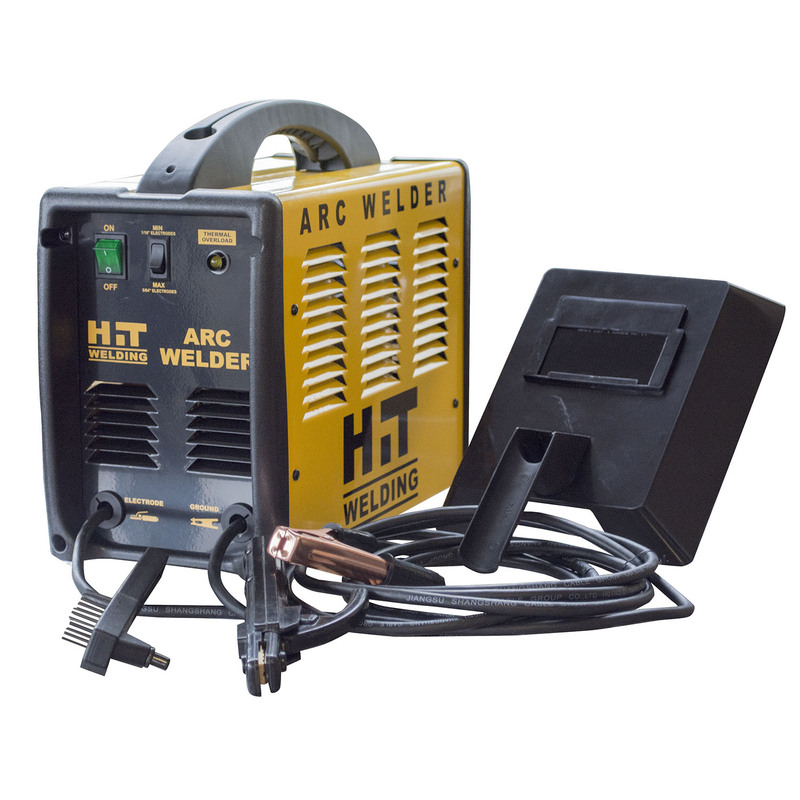 Inverter power will maintain fluctuations in input for better welding and dependable output. Welds carbon steel/stainless steel. Click here for more info. With infinite heat/Voltage settings, overload and thermal protection. 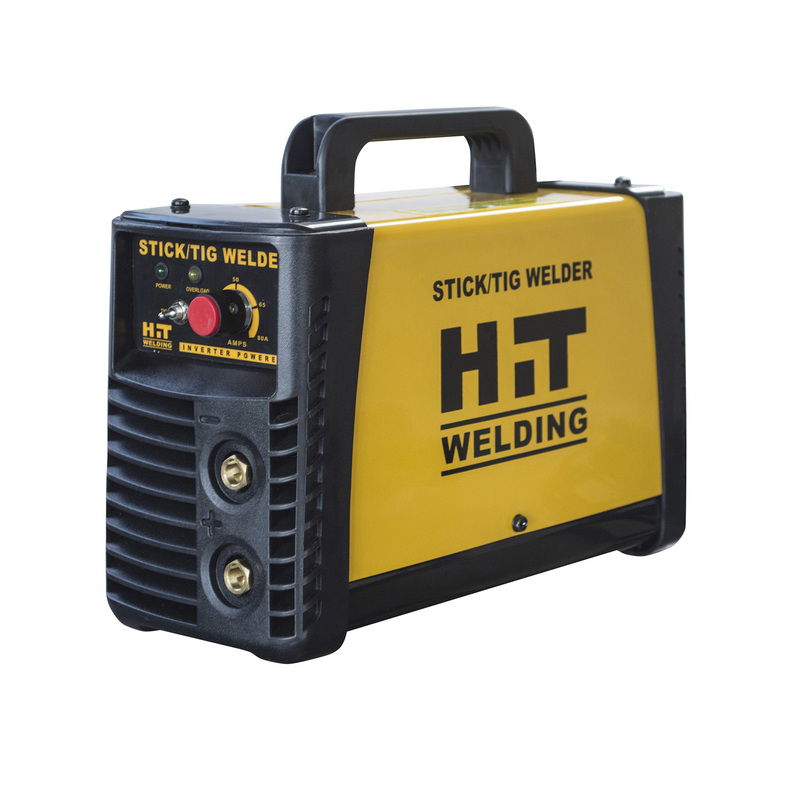 25 - 140 Amp welding range. Click here for more info.